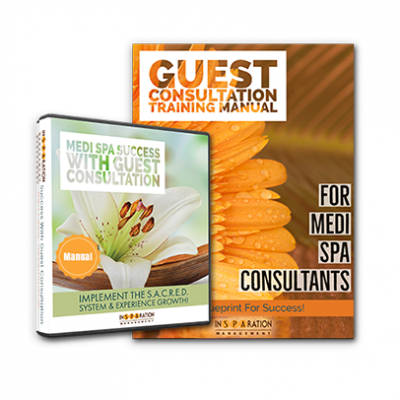 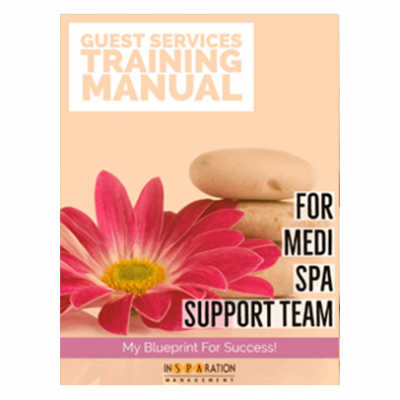 Do You Have a System for Guest Consultation? 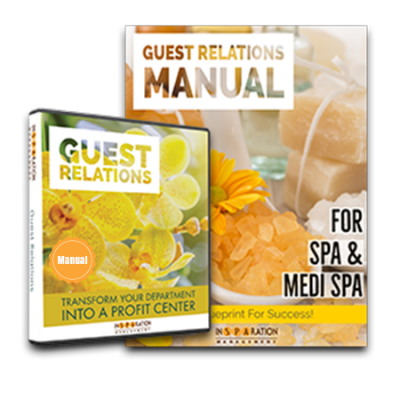 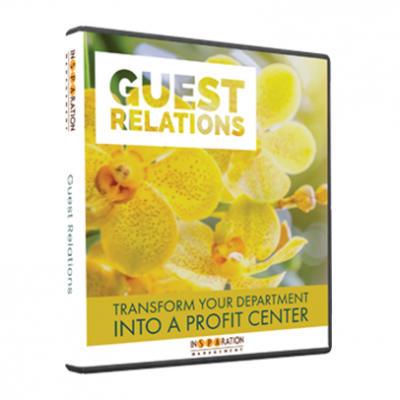 Conducting an effective guest consultation is key to client retention and revenue generation! 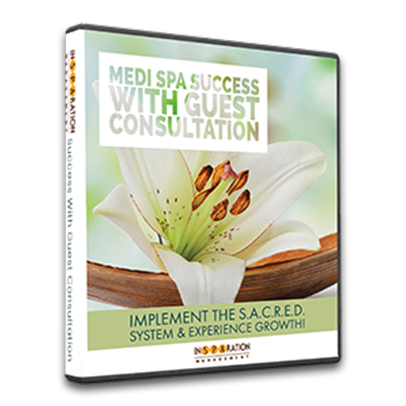 Discover Success With Guest Consultation & The S.A.C.R.E.D. 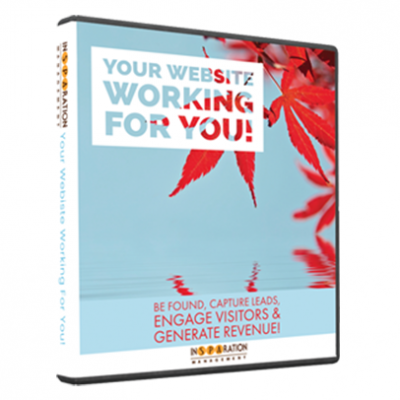 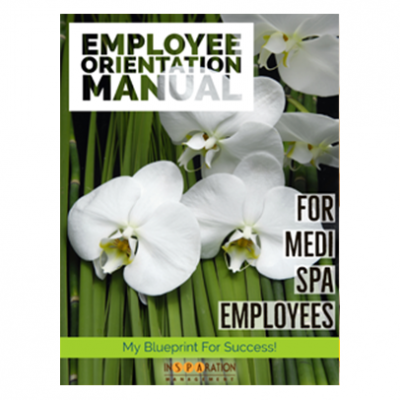 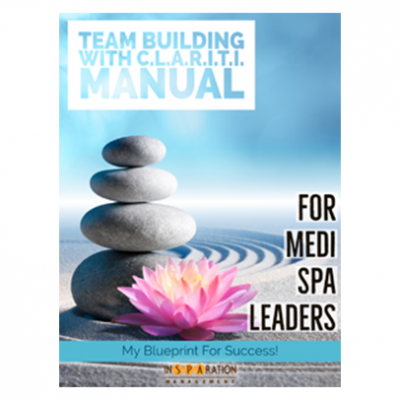 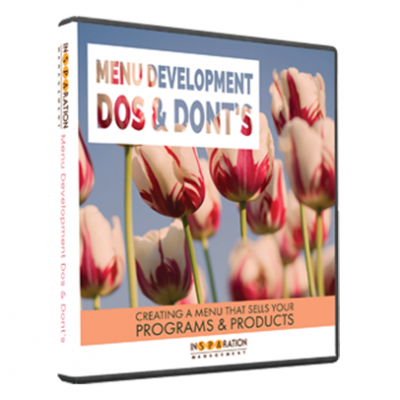 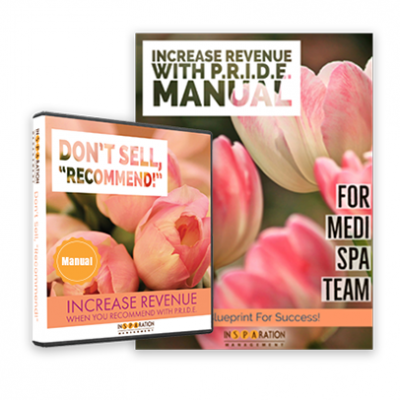 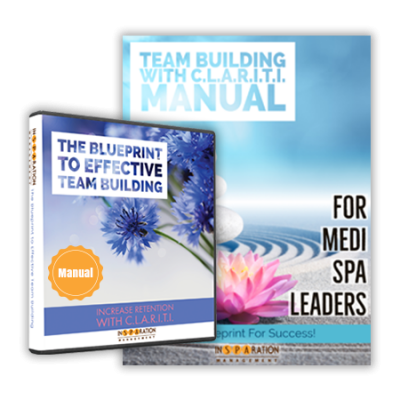 System and receive a successful recipe to grow your business.